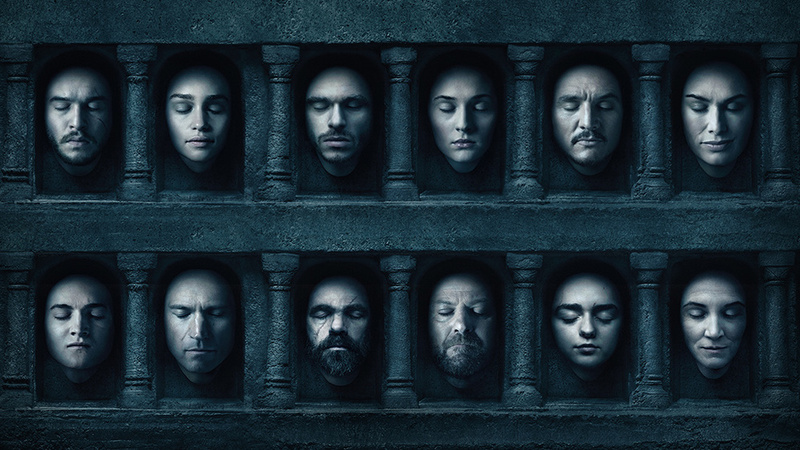 HBO has Dropped A New Game of Thrones Teaser And You Guys Need To See This! HBO has always been at the very forefront of wholesome small screen entertainment. All of their original shows have been huge hits. The Wire, Veep and The Sopranos are just a few of the Originals that went on to become cult classics. But HBO hit the real home run with Game of Thrones, a live-action adaptation retelling of the acclaimed George R.R Martin’s A Song of Ice and Fire series of high fantasy novels. 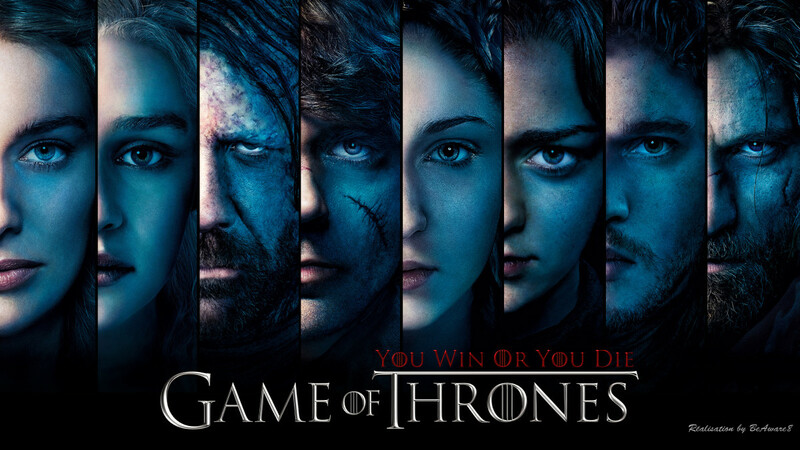 Game of Thrones became a huge hit and is considered the pinnacle of small screen entertainment today. 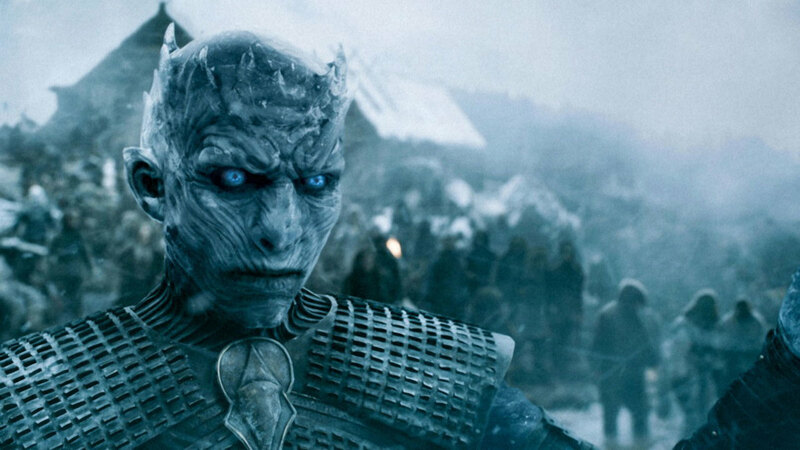 And just like all good things do, Game of Thrones will be coming to a definite end this year with the last and final season of the show airing this year. And all thanks to that new teaser trailer released this year, we are now sure there is about to be a huge twist this season and to be honest; we are still having trouble wrapping our heads around it! Maybe you could give us a hand here. The footage of the trailer contains only a few excerpts of the actual trailer that will be released somewhere in the near future. There is going to be another official trailer launch later but for now, this is all we get. But what we do get, we are actually pretty scared to decipher. It could mean anything but if what we forecast is actually true, then Dany is in for one hell of a surprise. In the teaser, we see the Night King using the same ice javelin and in the same position before he used that to kill one of Daenerys’ dragons when she was on a mission beyond the wall to save Jon Snow. Why are they showing the same scene again? Or is it even the same scene or a new one? 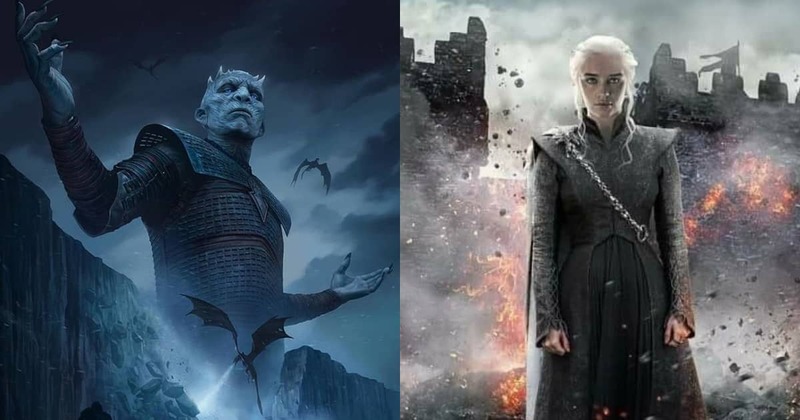 We know for a fact that the dragons are now going to fight the Night King and his un-dead army this season. 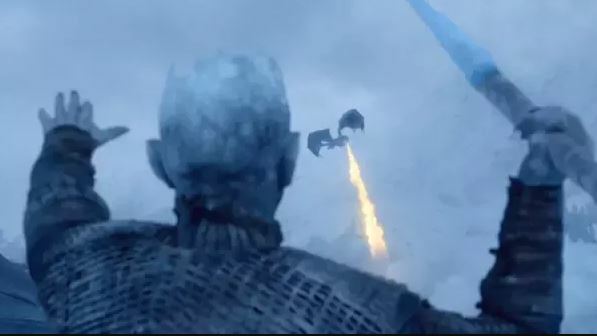 This brings us to the final conclusion that – the Night King using the ice javelin in the trailer is not some old frame from the previous seasons. One more of Daenerys’ dragons are going to fall to the Night King’s wrath. One more winged beats of fire succumb to the ice cold winter breath. 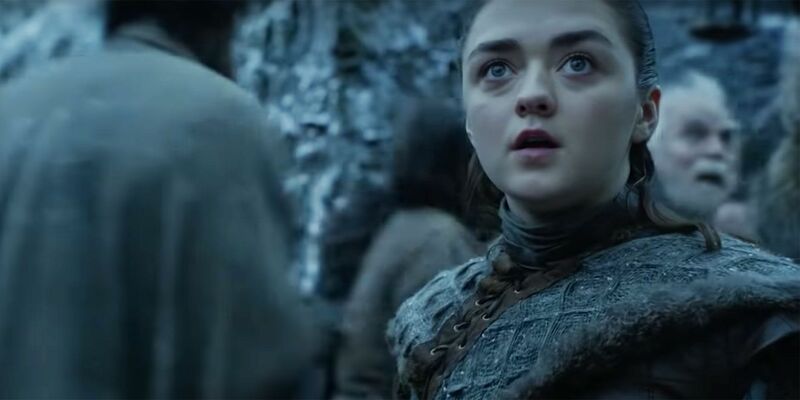 Apart from Game of Thrones, the teaser also features several other HBO Original shows like the new Watchmen series and His Dark Materials based on the acclaimed The Golden Compass series of high fantasy novels. The seventh season focuses primarily on the convergence of the show’s main plotlines in preparation for the final season. Daenerys Targaryen arrives in Westeros with her army and three dragons and wages war against the Lannister’s while Jon Snow continues his efforts to find ways to defeat the Army of the Dead. He forges an alliance with Daenerys in an attempt to unite their forces against the White Walker army.